Landscaping projects are great functional additions to any space, and year after year, they consistently prove to be one of the best ways to help increase the value of your home. However, sometimes clients see amazing looking patios and decks online and on social media that simply aren’t practical for their own needs or their budget. Not everything you see on the internet makes sense in a realistic world. That doesn’t mean don’t look online for ideas. Having a picture as a reference and knowing what you don’t want in your landscaping is a huge help for any contractor. This seems like the most obvious advice for any homeowner. But when you’re browsing online, watching HGTV, or looking through Pinterest for landscaping pins – there isn’t normally a filter for price. 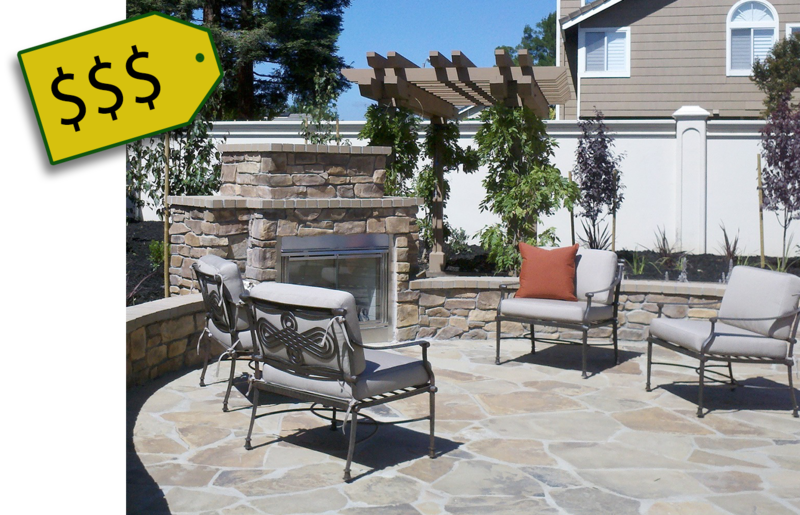 Yes, the large slate tiles you saw in that pin were gorgeous, but at $40 a square foot, they may not be very cost effective for a large backyard patio, especially when most concrete pavers will get the job done for between $4-5 a square foot. If you want to read our earlier post on common budget killers, click here to see what to avoid. Some materials and construction methods only make sense in certain parts of the country. Any contractor who’s been creating landscaping projects for a while can look at your dream pictures and come up with a version that will fit your budget. If they can’t come up with an exact replica of the picture you found on Pinterest, they’ll most likely help you with an alternative that will fit your needs as well as your outdoor space. Ask your contractor for recommendations. Some contractors work exclusively with certain material providers and get discounts on their products because they do large volume work. Remember, not all of the work has to be done at one time either. 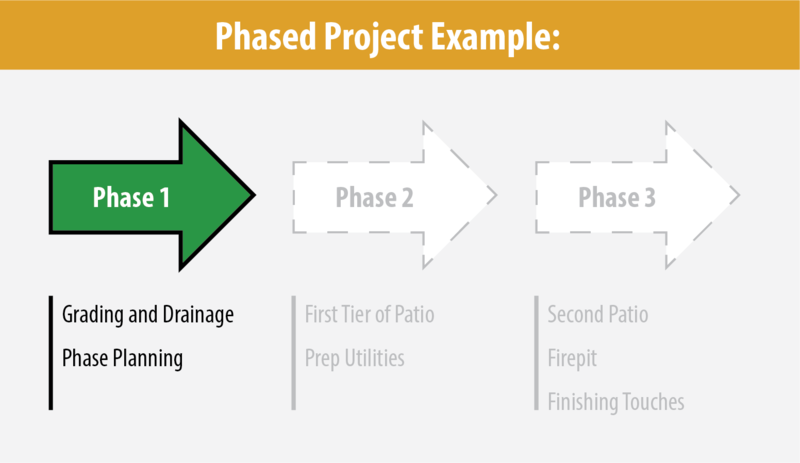 Talking with your contractor and creating a plan for the project to be done in steps or phases can help avoid costly mistakes in the future. Showing a contractor a picture of your dream backyard, only to be met with a $40,000 estimate, can easily destroy the dreams of any homeowner and cause them to give up before they even get started – but it doesn’t have to. Sticker shock is a common reaction, but it’s important to take a moment, breathe, and ask your contractor why the project would have a $40,000 estimate. The contractor could just be quoting an estimate on the picture you showed them, that doesn’t mean your project would be that expensive. One of the fastest ways to have a huge estimate on a project is the sheer size of it and the amount of work that would have to be done. If your yard is half the size of the picture you show your contractor, a compatible version that fits your space could be a fraction of the initial number. Your ultimate backyard sanctuary will take time to create, don’t be in a rush and expect everything to get completed right away. Another way to make a big project more manageable is communicating with your contractor and letting them know exactly what you need and what would be nice to have. Maybe you need a retaining wall near a lower level walkout to help manage water drainage. You want a two-tiered patio with built-in seats, an outdoor kitchen, planter boxes, and a fire pit. There’s no reason you can’t have most or all of the things you want…eventually. With a little patience and an eye towards the big dream space, there’s no reason you and your contractor can’t come up with a plan that gets you what you need right away and allows for the “wants” later on. As a quick example, a contractor could come in and build a retaining wall for a client and re-grade the yard for proper drainage. The next season, the same contractor comes back and builds the first patio. Because there is already a plan for a second patio, the contractor is able to prep for the eventual second patio by laying groundwork for any electrical cables for lights and the outdoor kitchen. The following season, the contractor comes back and finishes up the second patio, firepit, and any other remaining touches that were part of the initial plan. For more information on creating the ultimate outdoor space and caring for your yard, keep checking our blog. 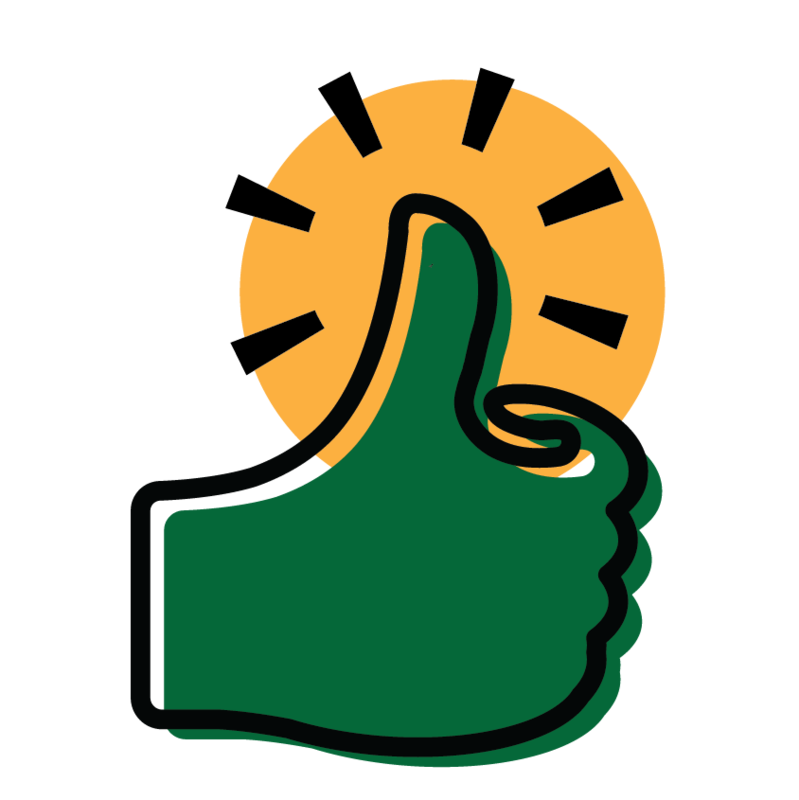 Look out for our TLC Tips and check back again soon for our follow up blog post which will show some examples of different jobs from different price points so you can get an idea of exactly what to expect. If you live in the Mankato, MN area and want an estimate on your very own outdoor space, contact us and have the TLC team come to you. Southern Minnesota's Premier Lawn Care and Landscape company.